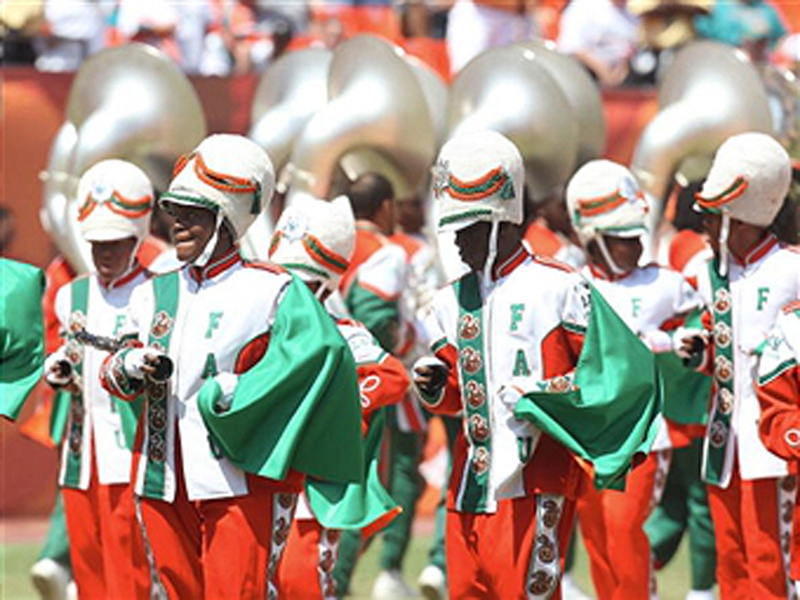 ORLANDO, Fla. - The Orlando trial of the four remaining defendants charged in the hazing death of a Florida A&M University drum major has been postponed until October. Defense attorneys and prosecutor Jeff Ashton agreed Tuesday to reschedule the start of the trial to Oct. 27. The trial had originally been set for later this month, but attorneys had scheduling conflicts. Fifteen former band members were charged with manslaughter and hazing in the November 2011 death of Robert Champion of Decatur, Georgia. Eight accepted plea deals of community service and probation for what prosecutors called minor roles. The state dropped charges against one former defendant, and another has pleaded but not yet to be sentenced. Jessie Baskin pleaded no contest to manslaughter and was sentenced to a year in jail in March.